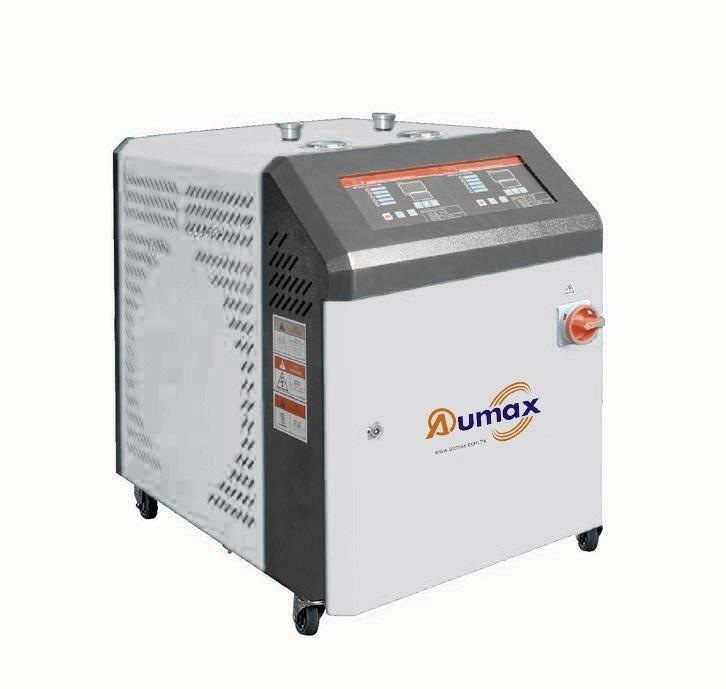 AMTC series automatic Mould Temperature Controller is mainly used to control the temperature of plastic mould. 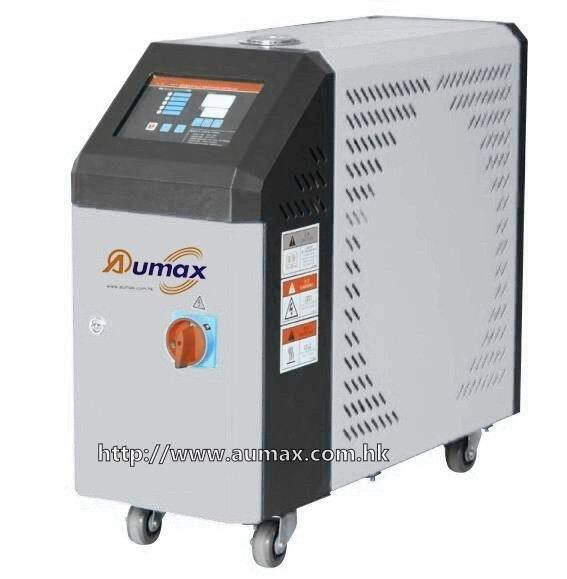 The machine adopt heat-exchanging principle, adopts heating and cooling unit, uses water or high heat conduction oil as media, keep the mould in constant temperature during molding, and guarantee top quality for molding, the optimized design ensuring the heating temperature up to 200°C. Looking for ideal Water Type Mould Temperature Controller Manufacturer & supplier ? We have a wide selection at great prices to help you get creative. 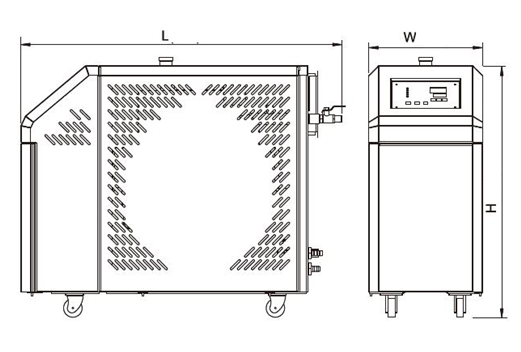 All the Oil Type Mould Temperature Controller are quality guaranteed. 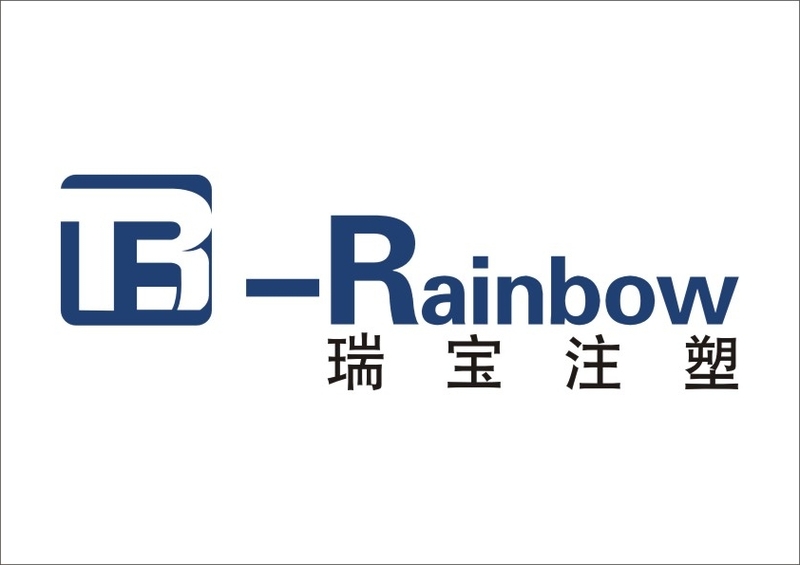 We are China Origin Factory of Plastic Mould Temperature Controller. If you have any question, please feel free to contact us.